Vegan Dancewear – Sansha Legwarmers Review! If you are searching for vegan dancewear you have come to the right place! 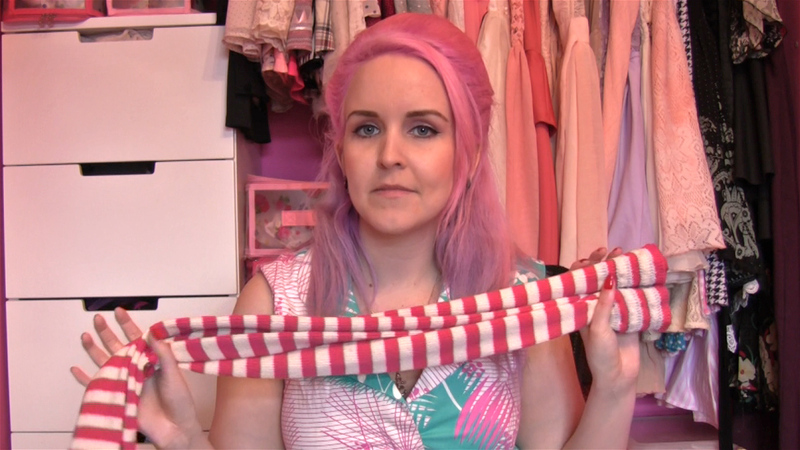 Today I bring you my video review of Sansha Legwarmers which just so happen to be vegan, hooray! Finding vegan dancewear can be quite a chore and I am thrilled to find this gorgeous, comfortable, well fitting legwarmers. Perfect for ballet and all kinds of dance. Even suitable for pilates and yoga!